Please contact us at the Mashpee Chamber of Commerce if you wish to donate your time or funds to the Mashpee Chamber of Commerce Scholarship Fund. Congratulations to the 2018 Mashpee Chamber of Commerce Scholarship Recipients. Scholastic Scholarships Awarded to Michael Barrows and Maxwell Burke. Chamber of Commerce Communications Scholarship Awarded to Michael Murphy. Vocational/Trade Scholarship Awarded to Ambrosia Ward. Each student was awarded a $1,000 scholarship. 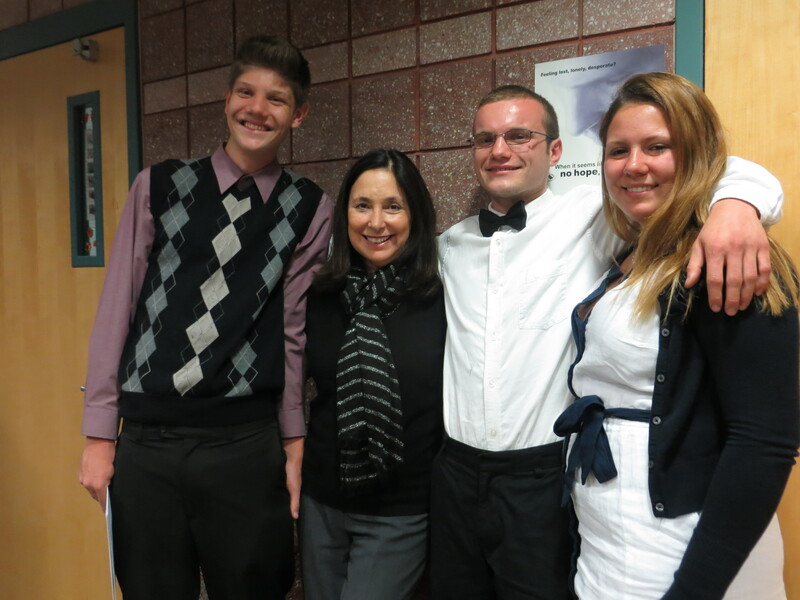 This year the Mashpee Chamber of Commerce awarded three scholarships, each worth $1,000.00 towards higher education. Congratulations to Ryan Boyd, Alex Morry, and Neomi Gonzalez who were awarded the scholarships this year. Congratulations to Alex Gumbert, Brittany Martini, and Shannon McGovern. Each student was honored with a $1,000.00 scholarship towards their higher education via the Mashpee Chamber of Commerce Scholarship Fund. The Mashpee Chamber of Commerce would like to warmly congratulate Taylor Marcotte, who will attend the University of Maine- Farmington; to Katryna Parvey, who will attend the University of New Hampshire; and to Jacob Rivera, who has been accepted into the ICE Program from Cape Cod Community Collage. We wish all three recipients the best of luck in their future endeavors, and warmly thank all of our community members and business members who support our events year-round so that we, as an organization, are able to give the young people of Mashpee High School a leg-up on their journeys to better themselves through their education. Special congratulations to the Mashpee Chamber of Commerce Scholastic Award winners, Chris Costa, Carl MacDonald, and Briana Ball pictured here with Mashpee Chamber Executive Director Mary Lou Palumbo at the Scholarships and Awards Night at Mashpee High School.